On this day in history, February 15, 1726, Abraham Clark, signer of the Declaration of Independence from New Jersey, is born. 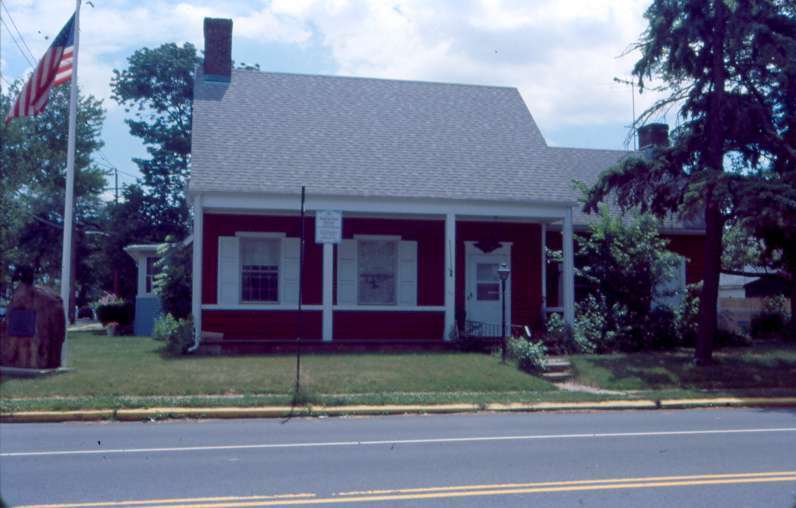 Clark was born in Elizabethtown, New Jersey (now Elizabeth) and was trained as a surveyor. He taught himself law and was involved in surveying and legal work regarding titles, mortgages and so forth. He was well-respected for often helping poor people with legal advice and title issues at no charge. Because of this, he was sometimes called, "The Poor Man's Counselor." Abraham Clark House Clarke's home survived the war, but burned down around 1900. This replica home was built on land he once owned in Roselle, New Jersey. 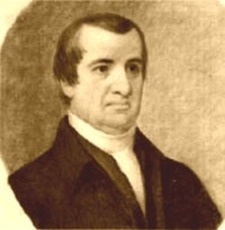 Clark served nearly 10 years in the Continental Congress, both during and after the war. Clark had two sons who served as captains in the war and both were taken prisoner and held captive on the notorious British prison ship, Jersey. The British offered to release his sons if Clark would switch sides and pledge allegiance to the King, which he refused to do. Due to Elizabethtown's proximity to Staten Island and New York City, the city was the site of dozens of battles and skirmishes during the war. Much of Clark's property was destroyed, though his house survived. Clark's last act of public service was to represent New Jersey in the US House of Representatives from 1791-1794, where he is said to have insisted on and been responsible for the printing of the word "Liberty" on United States coins. He also persuaded Congress to put symbols of America on the coins, instead of the head of the current president, which was the other proposal. Clark passed away in 1794 after suffering a heat stroke on his property. He is buried in Rahway, New Jersey.